Coming to PS4 and PC. 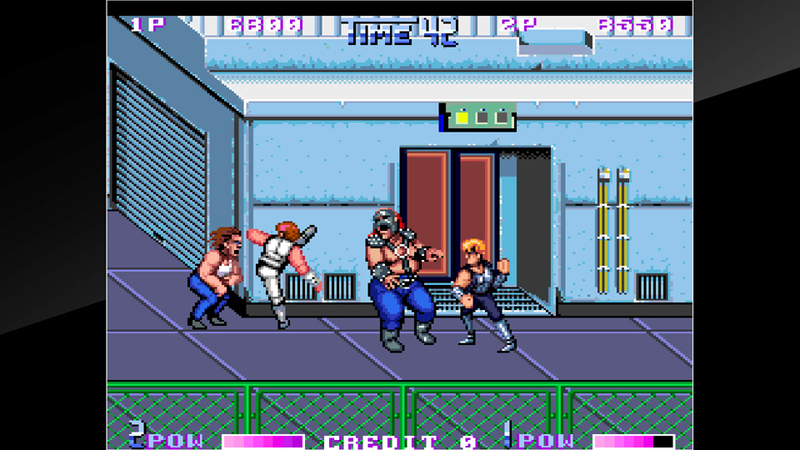 Continuation of Double Dragon II. 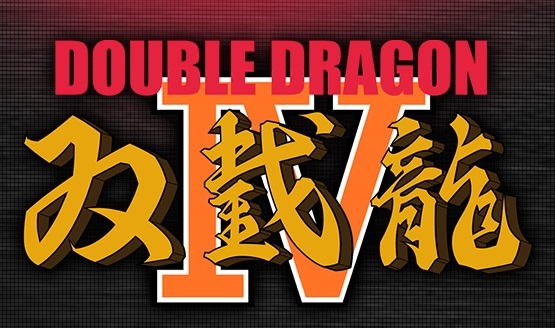 He was confident that Double Dragon will be a hit. Prepare for fists to fly! And Super Dodge Ball. And River City Ransom. I see your monkey’s paw and raise you a rabbit’s foot.